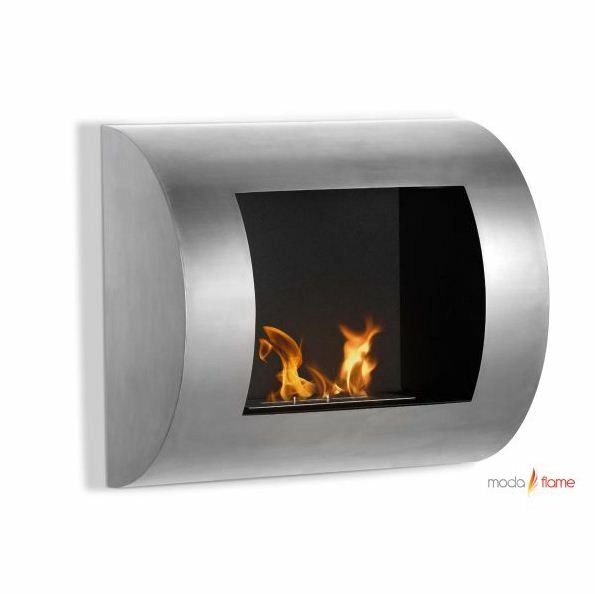 Madison Seating is pleased to announce the addition of an exciting new product line, Fireplaces. 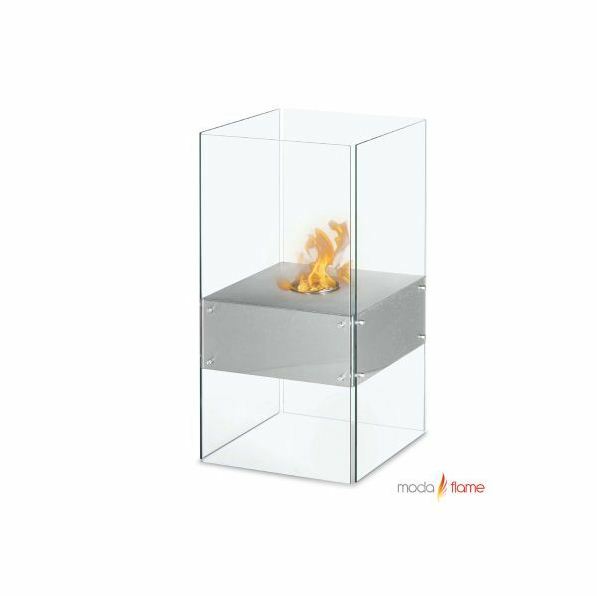 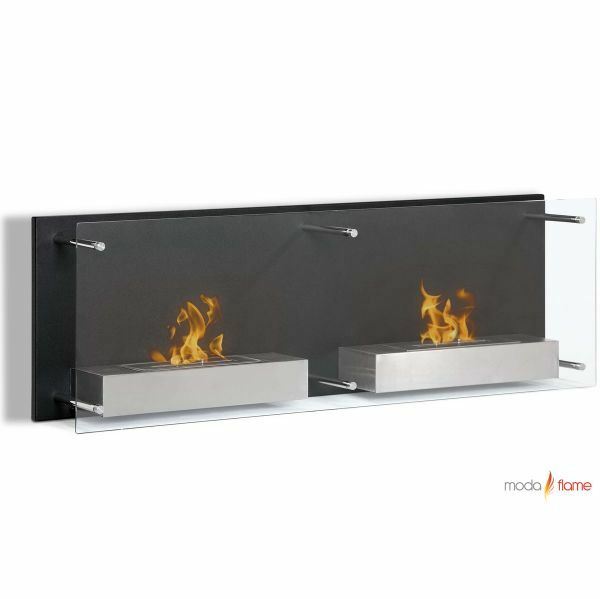 Found under the Living Room category on the madisonseating.com home page, the new fireplace product line offers a broad range of modern, state-of-the-art gas and electric fireplaces, perfect for any home or office setting. 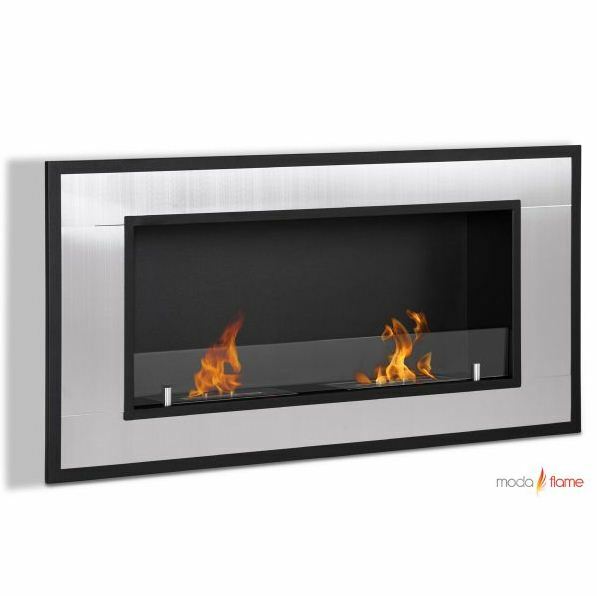 The very symbol of warmth and comfort, it is little wonder that the fireplace is often the epicenter of any living room and the de-facto gathering place for families on a given evening. 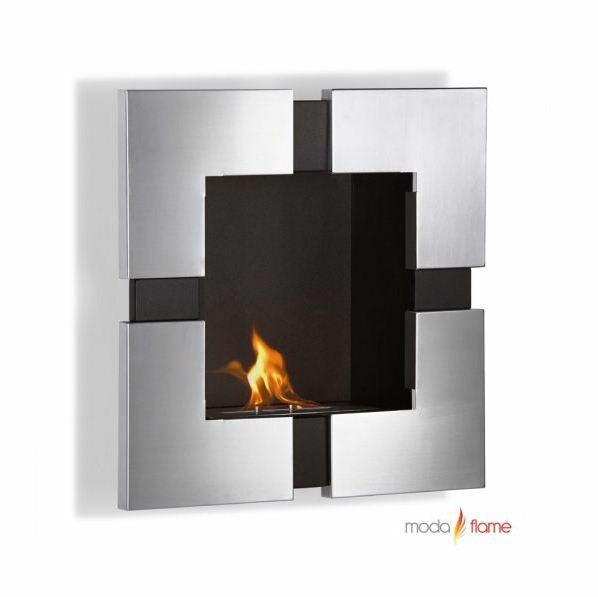 Contrary to stereotypical belief, there is no rule that limits fireplaces to living rooms. 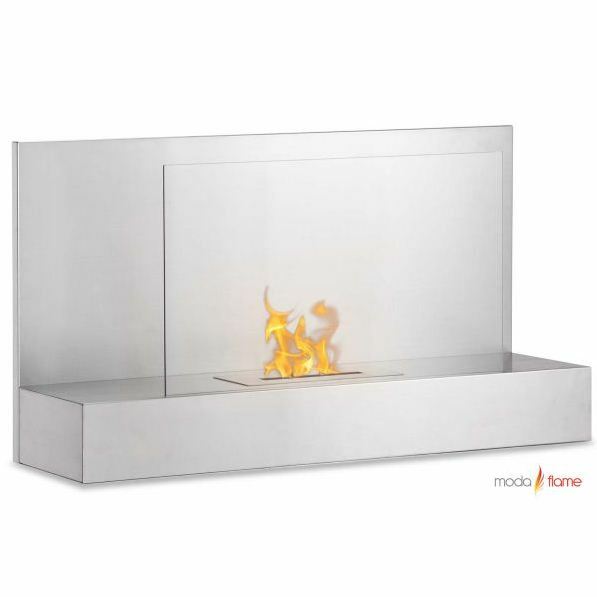 The right model will work wonders on your kitchen, dinning room, even your bedroom as well.